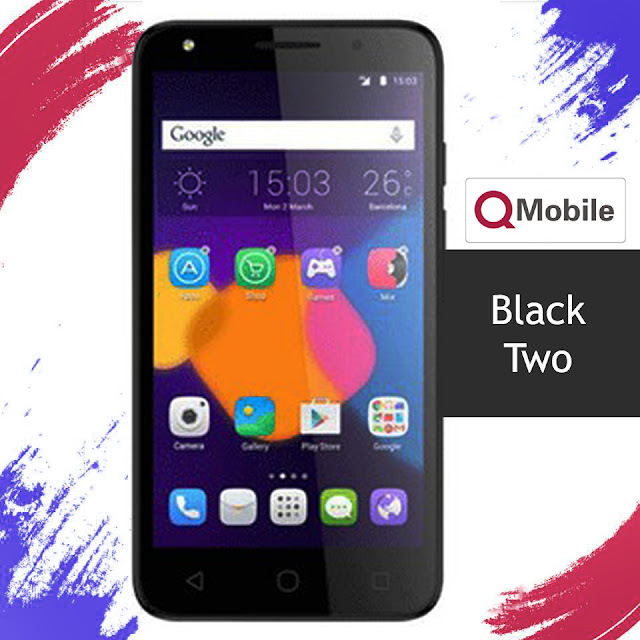 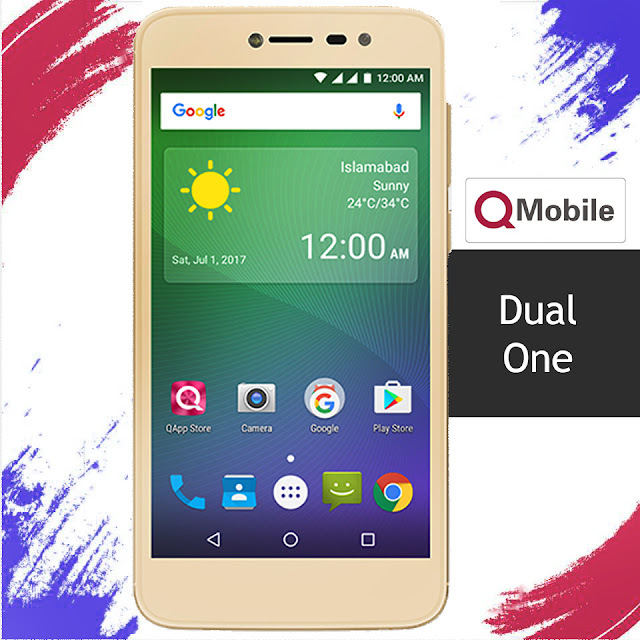 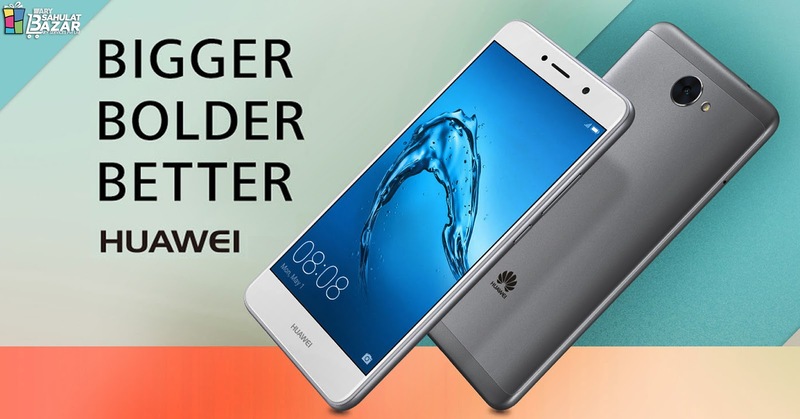 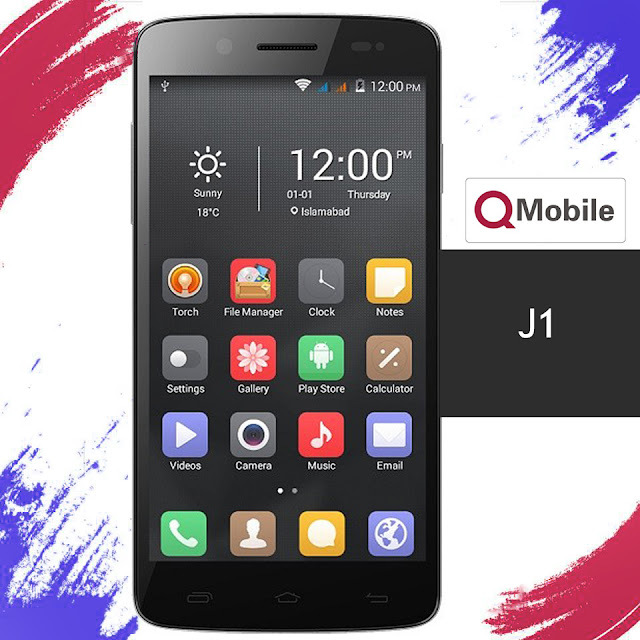 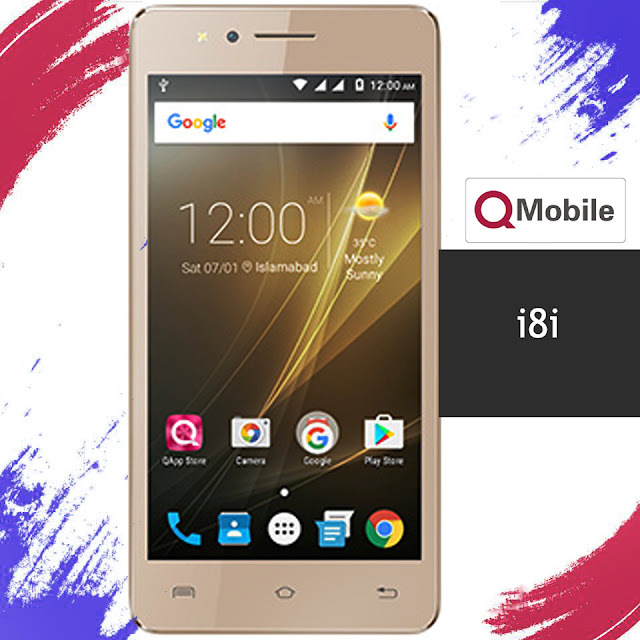 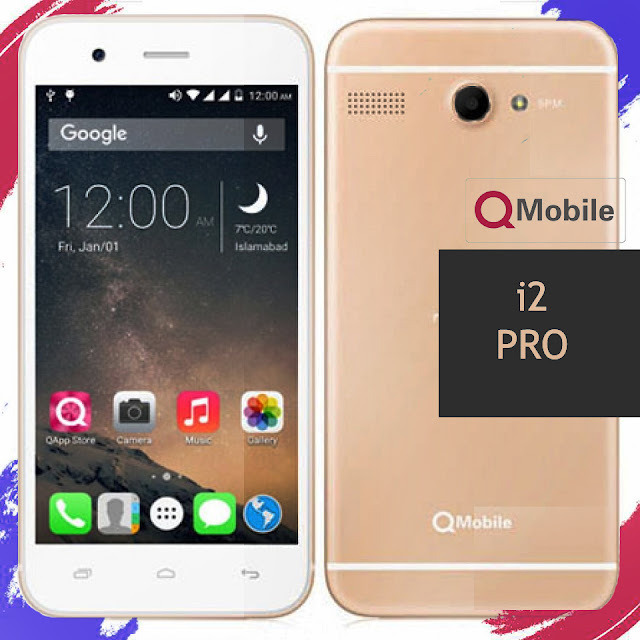 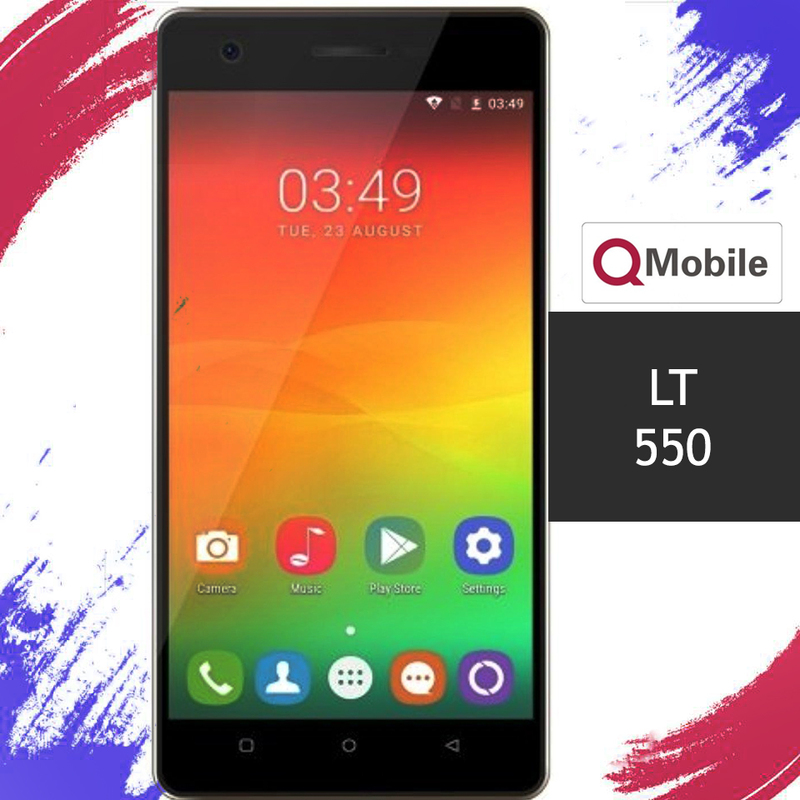 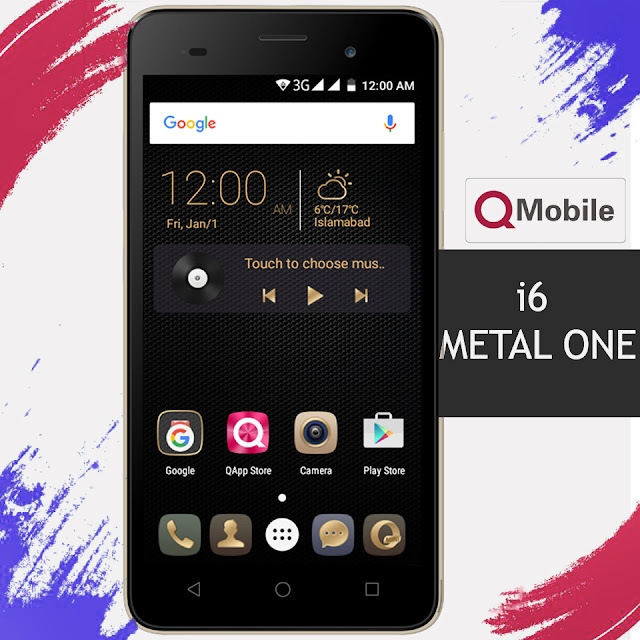 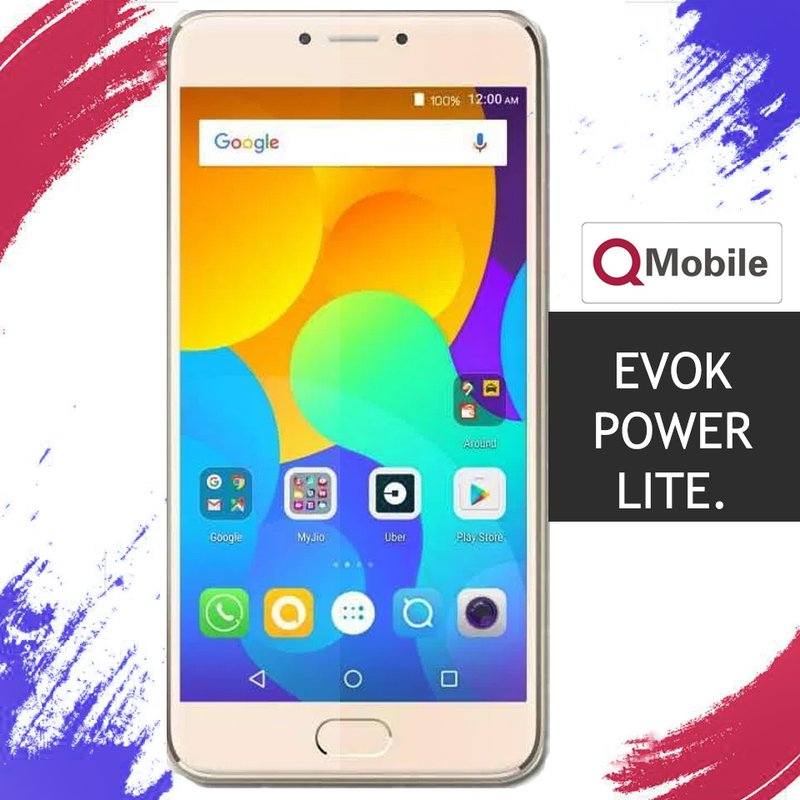 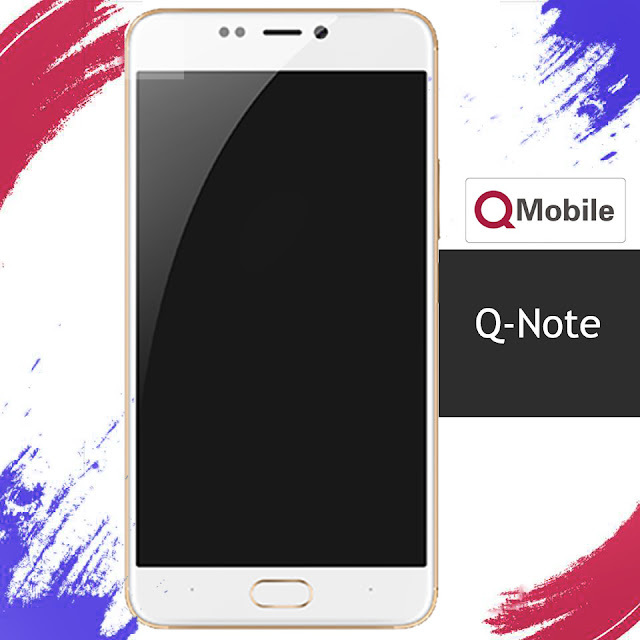 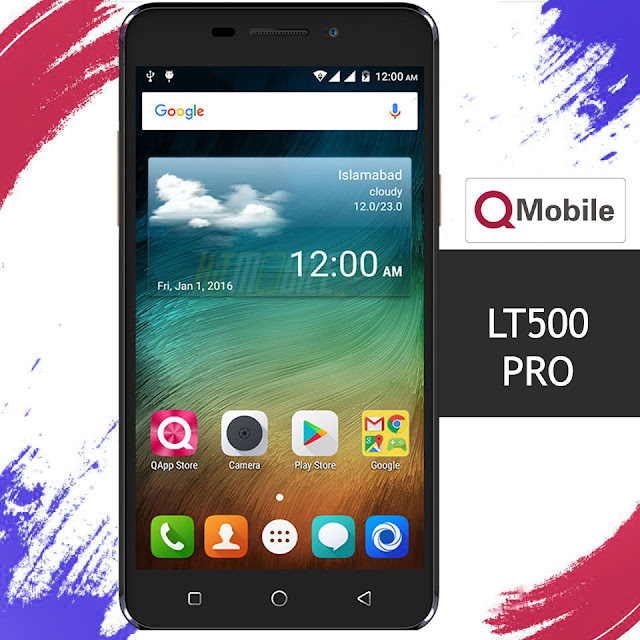 MobilePhones Under Rs.10,000 Q Mobile Exclusive Offers. 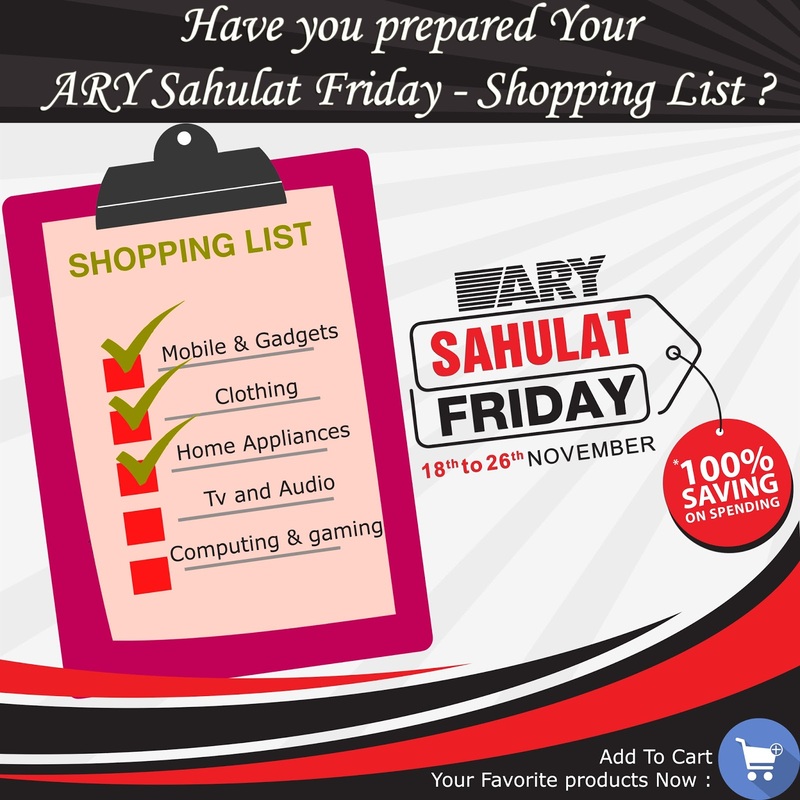 Have you prepared Your ARY Sahulat Friday 2017 - Shopping Festival - Shopping List ? ARY Sahulat Friday - Shopping Festival - Shopping List ?